safe from weeds and snakes. That’s all it takes to bloom. Autumn takes its time coming to South Louisiana. It comes in small, unnoticeable ways like the browning of cypress trees, or in larger, violent ways as in a storm leading a cold front. So here we are on the second day of November and temperatures have dropped to the 50’s, a pleasant change from the 80’s to 90’s of the previous six months. I so envy the images of orange and red fall leaves filling the trees. 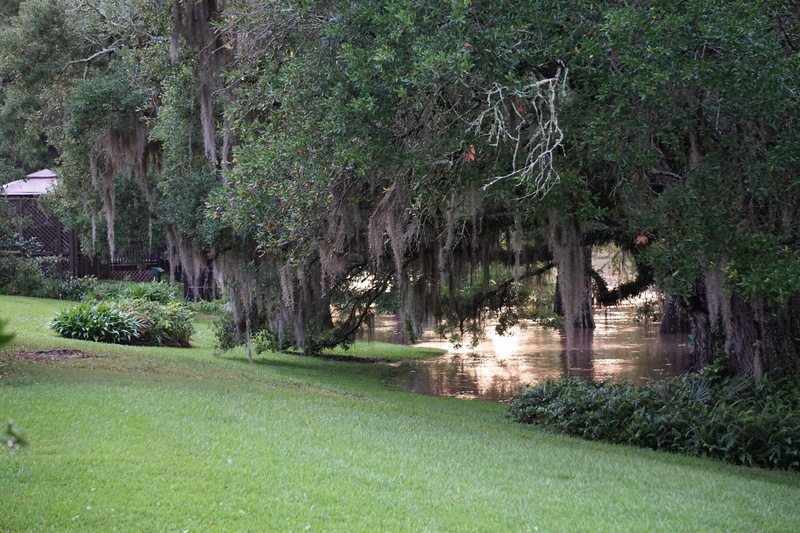 Since we have not changed our clocks quite yet, the sun is coming up later each morning, and I’ve noticed a heron on the bayou sitting right in the direct ray of the rising sun. I tried to capture him with my telephoto lens, but he heard me and flew off. No matter. I can still write him into a poem. 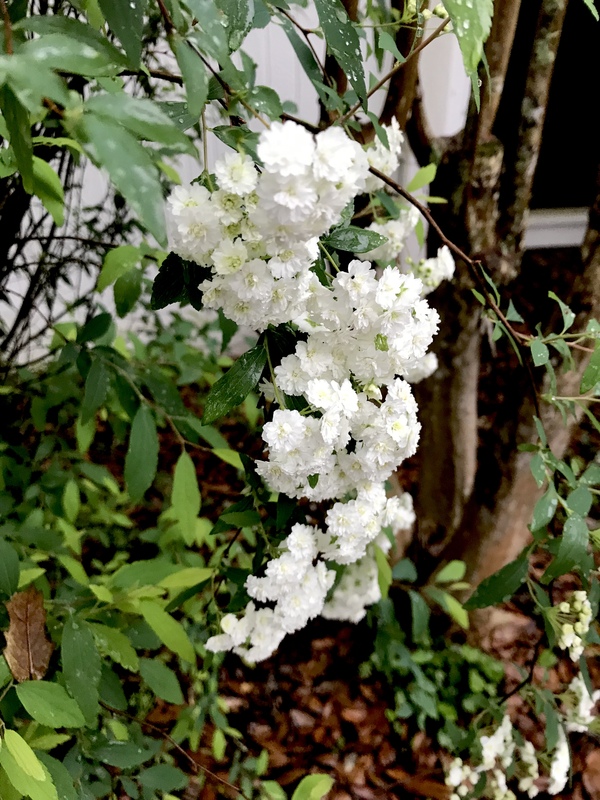 Carol Varsalona curates a gallery at her blog site for every season. Currently she is collecting images and poems for Abundant Autumn. 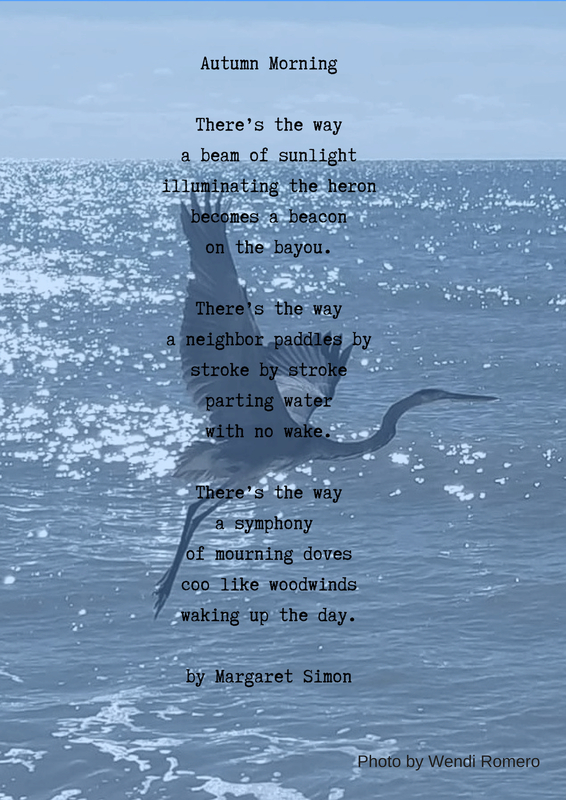 I borrowed a photograph of a heron at the beach from fellow poet (and better photographer than me) Wendi Romero to use as a backdrop to my poem. I love how the challenges of Poetry Friday peeps push me to spread my writing wings. 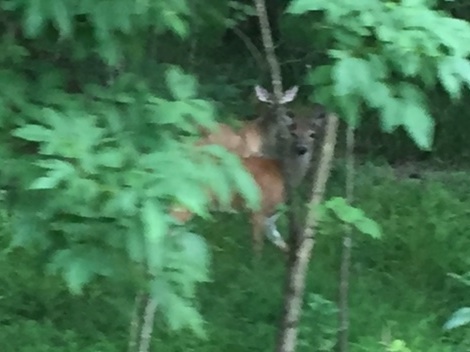 Deer in woods near New Castle Lake. I’m feeling a little guilty sitting on the porch on the lake in Mississippi surrounded by my loving family and a blanket of warmth (highs already reaching upper 90’s). There is so much happening in the world that feels out of control, out of my reach of consciousness. And yet I look at nature and see the connections. On my drive here to my parents’ house, I listened to podcasts. 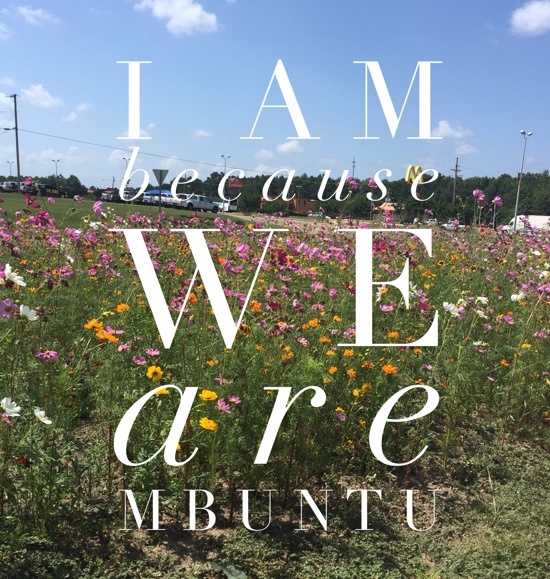 On the TED radio hour episode titled Becoming Wise, I heard the word mbuntu. In this story, South African Boyd Varty speaks about how animals already know this concept, that I am because we are. I think we all need more mbuntu in our lives. We need to turn our focus on each other to be fully who we are. where light dances like fine feathers. like maracas at a Spanish festival. to the sound of Samba. Reflection: Yesterday, I wrote about touch. I saw this amazing photograph on Kim Douillard’s post this morning. All day the gift of touch has been on my mind. Even the slightest touch of a butterfly can wrap us in a moment of Joy. What else is there? Emerging from 30 days of poetry, words eluded me. I looked outside for inspiration. 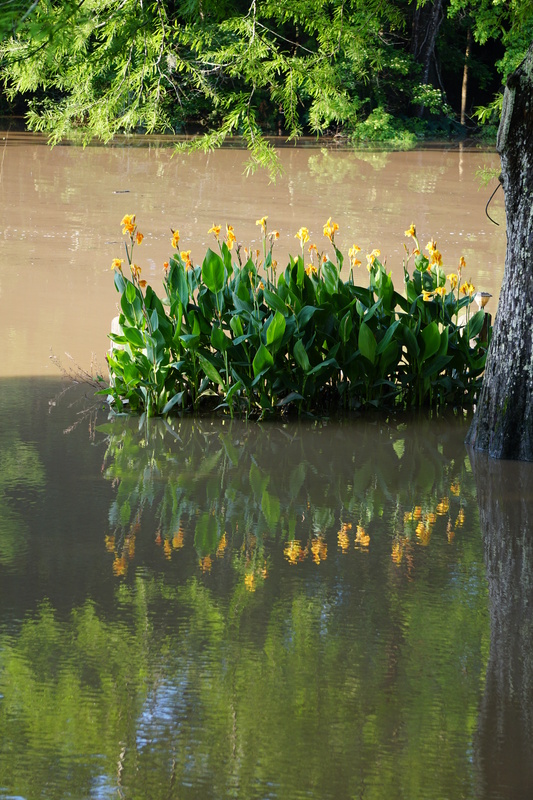 With my camera in hand, I captured the natural meaning of the word saturated. After three days of incessant rain, I am saturated. The ground below is just a shadow. My words are hiding there. 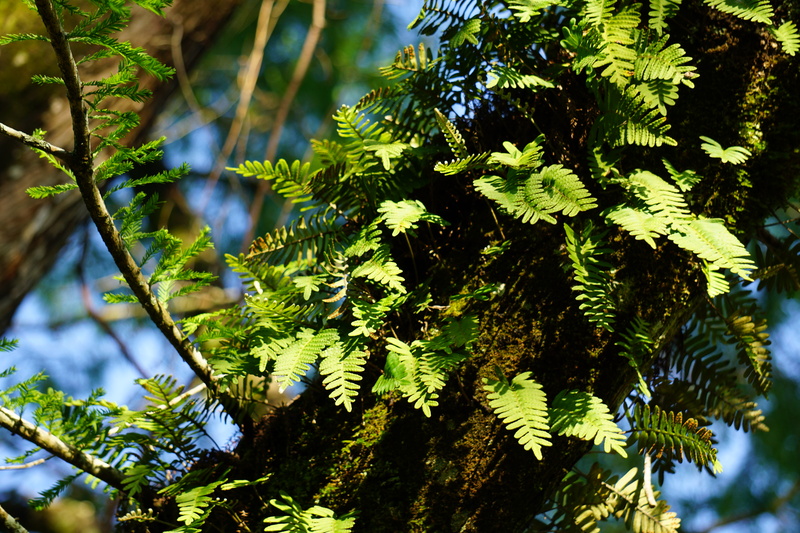 Fern glistens in the emerging sun. When I am not even trying, poetry finds me. 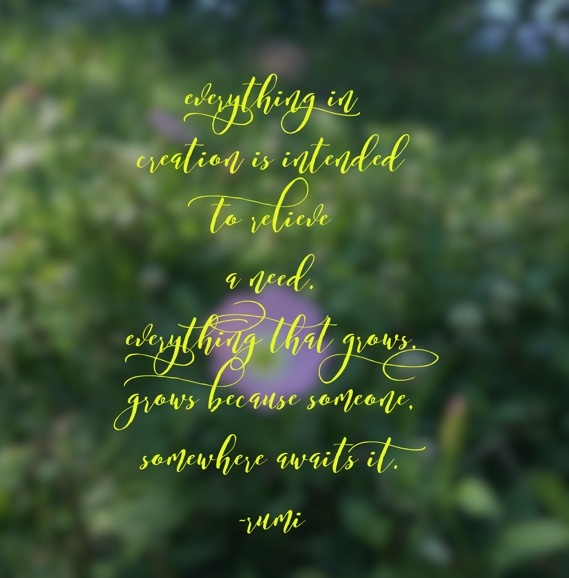 In reflection of her month-long poem-a-day writing, Violet Nesdoly posted this quote from Annie Dillard. I turn to poetry when I feel inadequate. When I’m not sure what to write, creating a verse moves me forward. So here I am again, no challenge, no poem-a-day, just me, opening the page, and giving freely, so my writing will not turn to ashes. 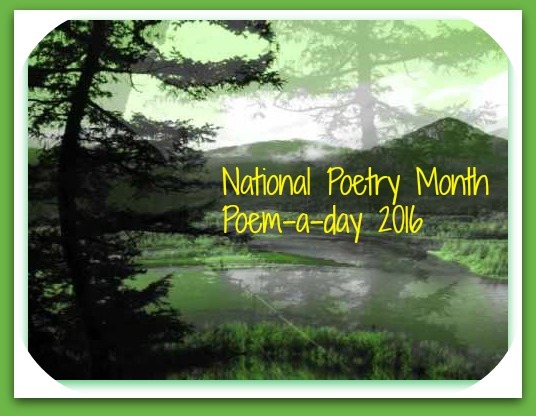 Poetry Friday round-up at Buffy’s Blog. Where do you find words? I am always in search of the right words, whether I am writing a poem or a blog post or a Facebook message. The right words in the right order. As I sat next to Vannisa while she revised a poem to enter into a 4-H poetry contest, she and I stared at the screen. She was looking for the last stanza, the inner thinking, that punch of an ending. Where were the words she need? I can’t share her final draft because we’ve sent it in. Maybe she will win. But we both won when we sat together with the master Mary Oliver and celebrated the right words. As I continue to write a poem a day (Just one more day, folks! ), I decided to use these stolen words in a poem of my own. while you stay, softly snoring. My body is still tired. is determined in his glory-making. 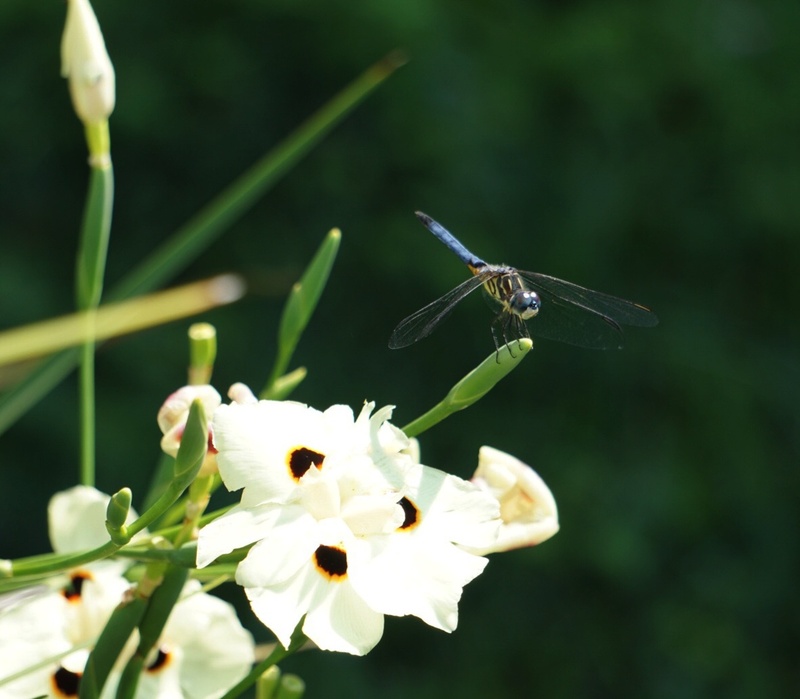 While I was attempting to get a photo of bees that are extremely active in a flowering tree, this dragonfly lit upon an African iris. 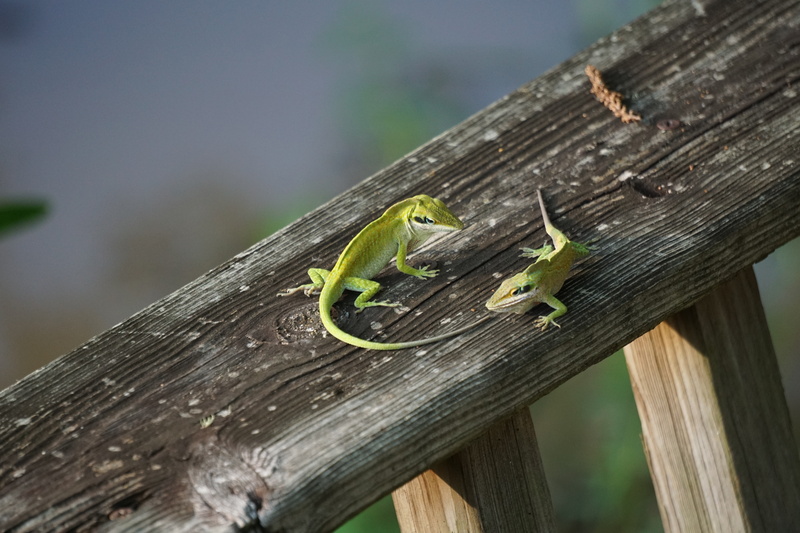 I had the telephoto lens on. I was so excited that I captured such an amazing close-up. So clear I could see the eyes of the dragonfly.